He only wanted to build a plaything - a small, simple device born of innate curiosity and a fascination of things mechanical. Scavenging parts and repurposing components, a country gunsmith assembles what is supposed to be a conversation piece - a trinket to show his friends... a toy really... a small rail gun. 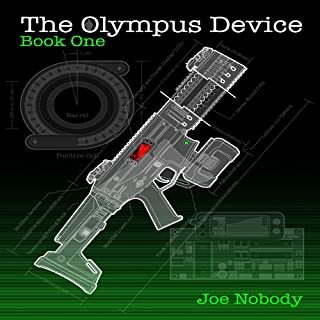 The narrator was great but the plot is just to negatives or my tastes. And the main characters are simply too trusting of what is shown to them. 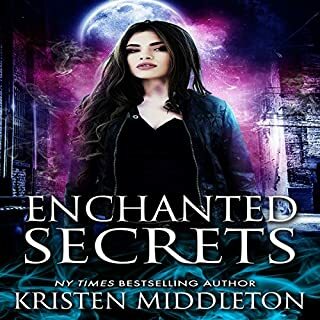 Would you try another book from Kristen Middleton and/or Elizabeth Meadows? Kristen yes. The writing was not half bad and reminded me of some of the books I used to read when I was younger. Elizabeth no. It was very stop and go and not smooth at all. Part of the issue is probably the uneven writing flow, but she also takes breaths and pauses in some very awkward places. Scarlett is a sensible 17-year-old young lady - or so everyone thinks - but there is definitely more to her. The daughter of famous English Egyptologists and archeologists Theodore and Gemma Seely, she is prone to adventure and all the world has to offer. 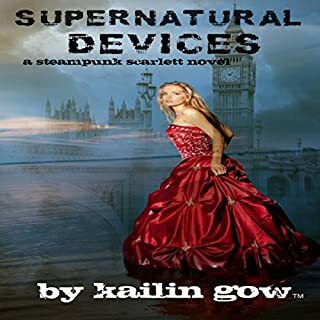 It is the 1890s, and she has just received a letter from one of her parents' dearest friends, a certain detective who lives on Baker Street, who needs her help on a most bizarre case. it is a good book that is well written and read but it has sections of the recording missing and the recording quality is so bad that any outside noise over rides it while listening. and it routinely sounds like they are recording it from the other end of a pvc pipe. find another version. this one is possibly the worst recording I have ever heard.